Apr - 16 | By: Anne Richardson | no comments. On Saturday May 5, at 2:00 PM at the enchanting Siren Theater, 315 NW Davis, archivists Elizabeth Peterson, Libby Burke, and Dennis Nyback will present a screening of selected films from the minor cinemas of Oregon. Elizabeth Peterson will screen LUTHER METKE AT 94 (1979), directed by Jorge Preloren & Steve Raymen. 27 min, color, shot on 16mm. LUTHER METKE AT 94, an ethnographic film, comes from UO Libraries, where Elizabeth Peterson is Curator of Moving Images. 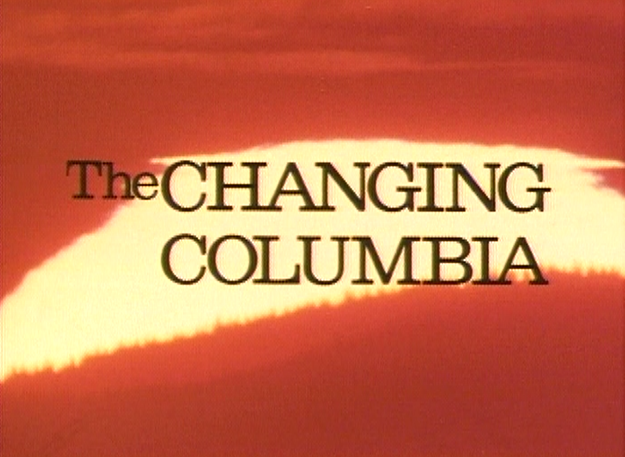 Libby Burke will screen THE CHANGING COLUMBIA (ca 1981), directed by Homer Groening. 27 min, color, shot on 16mm, color digitally restored by Gary Lacher. THE CHANGING COLUMBIA, a informational film, comes from the Bonneville Power Administration Library, where Libby Burke is archivist and film curator. Dennis Nyback will screen THE CASE OF THE KITCHEN KILLER (1976), directed by Tim Smith. 21 min, color, shot on (and screened in) 16mm. THE CASE OF THE KITCHEN KILLER, a low budget live action short, comes from Dennis Nyback Films, a private collection. Nyback will also screen FOUR MEN TALKING ABOUT A BEER BOTTLE(1969), a regionally made industrial film, and a MYSTERY COMMERCIAL(1960s? 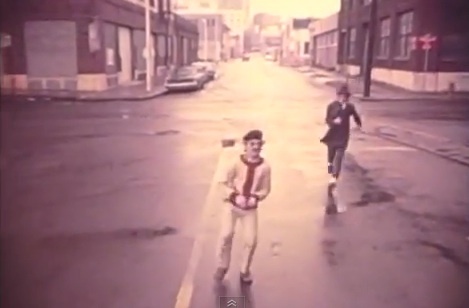 ), a regionally made television commercial, both from his collection. Presented by Libby Burke, Elizabeth Peterson, & Dennis Nyback, with assistance from Brad Robison, as part of Oregon Cartoon Institute‘s fourth annual Oregon Film History Conference. Founded in 2007 by Anne Richardson and Dennis Nyback, Oregon Cartoon Institute uses new media, archival film, research, networking, and cross disciplinary discussion to explore Oregon film, animation, and print cartooning history. A 501c3 non profit organization, it has no brick and mortar presence, and always works in partnership with organizations which do.